Alongside the release date for the third season of the Attack on Titan anime, Attack on Titan 2 will be adding a new free-for-all Expulsion Mode. Support for Attack on Titan 2 continues with the release of Expulsion Mode, a brand new free-for-all battle royale mode called Expulsion Mode, which you can access right now. 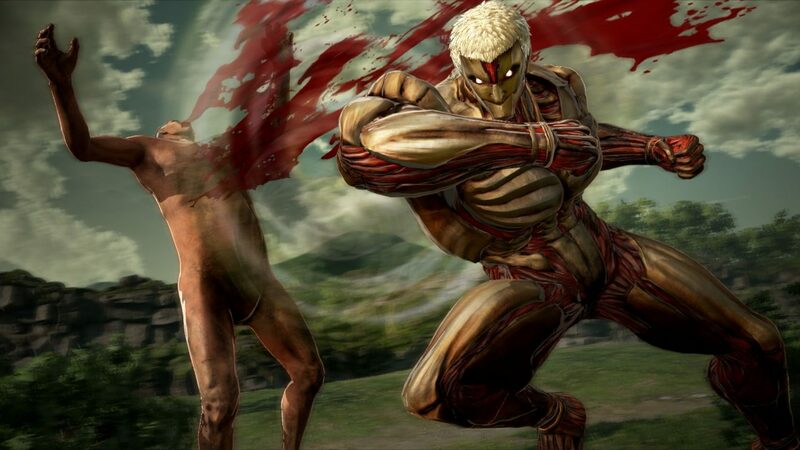 In a perfect bit of timing, Attack on Titan 2‘s new Expulsion Mode was released not long after a trailer for the third season of Attack on Titan, which will be premiering July 22, 2018. The new mode will feature a battle royale with up to six players; the goal of the game is to eliminate as many Titans as possible within the time limit in order to acquire enough points to be the winner of the round. You can view a trailer featuring some action from Expulsion Mode below. To access Expulsion Mode, select Another Mode. From there, go to the white tent on the right side, and you can access the new Multiplayer Mode at an NPC with a globe icon. Expulsion Mode can be selected alongside other additional modes like Annihilation Mode, which is a 4v4 competitive mode, and Predator Mode, which lets players take the role of a Titan. Attack on Titan 2 hit the shelves in the west for PS4, Xbox One, Nintendo Switch, PS Vita and PC on March 20th, 2018. The Japanese version released just a few days earlier, on March 15th. If you’re interested, why not check out our review of the game, which you can access here. You can also check out our review of the original Attack on Titan if you so desire. If you want to pick up a copy of the game, you can do so on Amazon right now.